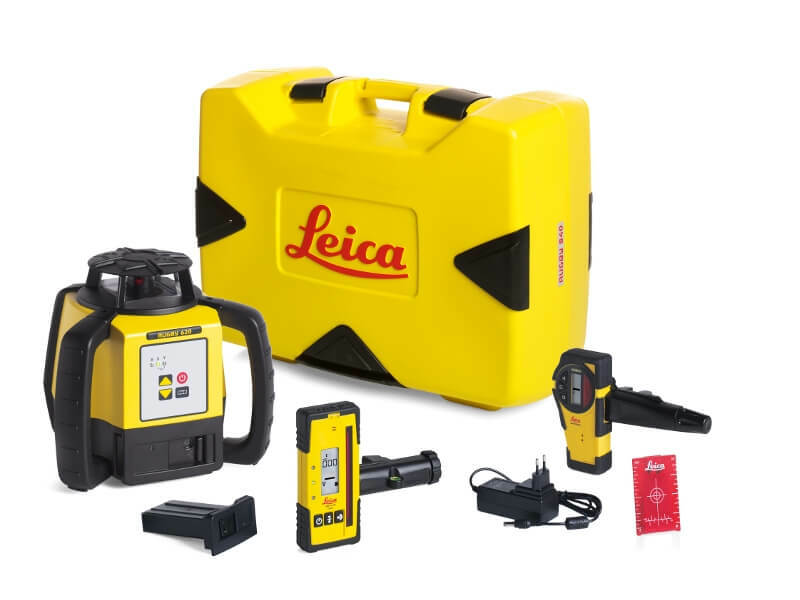 With the Leica Rugby 600 Series, Leica Geosystems further expands its strong portfolio of rotating lasers. All of the five models of the Rugby 600 Series offer a professional solution with an outstanding price-to-quality-ratio allowing quick leveling and aligning for general construction and interior applications eliminating costly errors, rework and downtime. 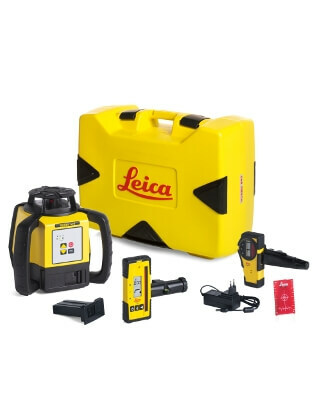 The Rugby 600 Series lasers include the customer care package ‘PROTECT by Leica Geosystems’, which offers a life time warranty and a three year no cost period. The Rugby 600 Series lasers are built for the construction site - water & dust proof, extremely durable housing and perform to the highest standards in all conditions. Whether construction workers need to align form work, level ceiling, set-out walls or check grades on constructions sites, the Rugby 600 series provide an extremely easy to use tool with minimum buttons and self-leveling capabilities, add to that the guaranteed quality and it's easy to see why so many construction professionals choose the Leica Rugby 600 series. Lifetime manufacturer’s warranty, 3 years no cost. Customers will benefit from the unique PROTECT by Leica Geosystems service offered. The warranty covers the entire product lifetime and features free of charge repair or replacement for all products that suffer defects as a result of faults in materials or manufacturing. The 3 Year No Cost period includes the repair or replacement of all defective parts, labor time, adjustment and calibration. Dimensions:	8-3/4" X 9-3/8" x 7-9/16"